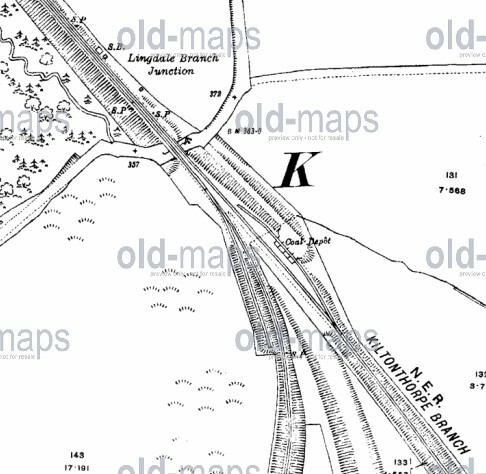 The Lingdale Branch junction went south-west to the Lingdale Ironstone Mine and south-east to the Kilton Ironstone Mine. This entry was posted in Ironstone, Railways, Too Late by chris.twigg. Bookmark the permalink.